Wyeast 2112 California Lager Yeast - Texas Brewing Inc. This strain produces malty, brilliantly clear beers. 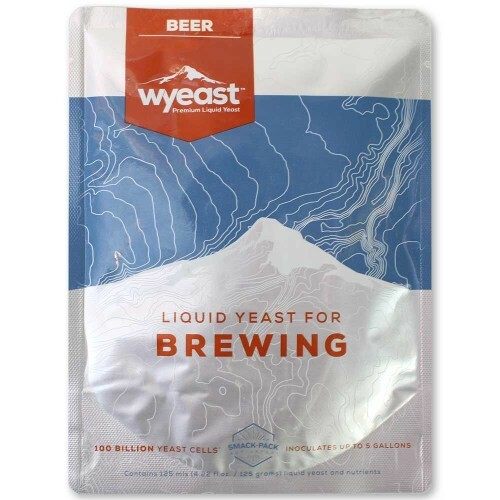 Wyeast 2112 California Lager Yeast produces malty, brilliantly clear beers and retains lager characteristics at temperatures up to 65F. It is not recommended for cold temperature fermentation.